“I have decided to make a big journey with my friends.” With these simple words Andy Holzer has announced his so far most spectacular project. 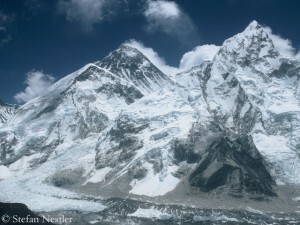 The blind climber wants to get upon the roof of the world, the summit of Mount Everest. On 2 April the 47-year-old Austrian will start with his friends Andreas Unterkreuter, Wolfgang Klocker and Daniel Kopp to Nepal, in order to climb the highest mountain on earth. “My motivation is simply that I want to use an opportunity in life”, Andy writes on his homepage. 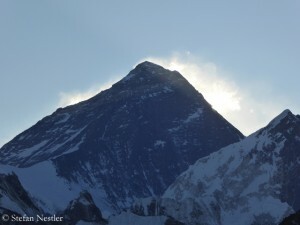 “Never before I was, and due to the quickly passing years probably never after I will be in such a physical, mental and logistical constitution to be able to reach this secret dream of every true mountaineer.” In short: Now or never! The blind can see, just in a different way. This is demonstrated by the Austrian Andy Holzer. 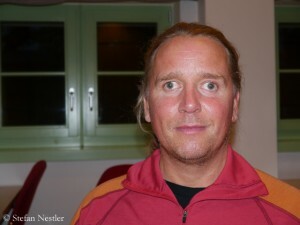 The 47-year-old from Lienz in East Tyrol has been blind since birth. 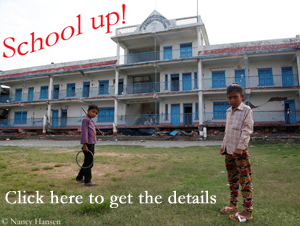 But that does not prevent him from rock climbing, ski touring or even mountaineering in the Himalayas. 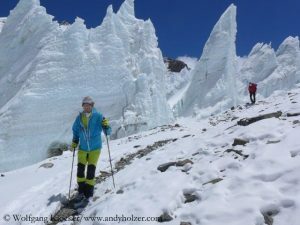 16 August 1975 was a special day in Andy’s life: As a nine-year-old boy he was allowed for the first time to climb a rocky mountain together with his parents. After he had dragged himself for hours through the debris he turned to rock climbing and suddenly he regarded his father as climbing too slow. His mother couldn’t follow them. 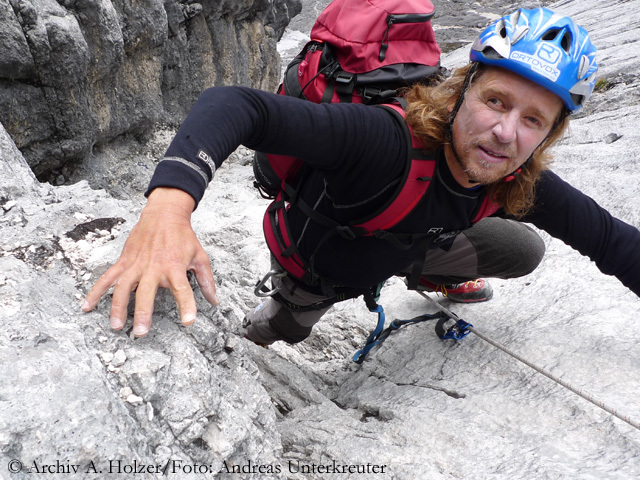 “I felt like someone had freed me from chains”, Andy recalled, as we recently met during the International Mountain Summit in Brixen. Andy, the first question is probably always the same. How do you manage to climb a rock face without being able to see anything? I don’t climb without seeing it. That would not work. Please explain what you mean!